Do you work to live, or live to work? Often the latter is seen as a negative thing, but we beg to differ. In this episode we talk about our attitude towards work and how we see it as an integrated part of our life; not a necessary evil. You’ll hear tips for finding fulfilment and looking at your job in a positive light, and encouragement to make changes if the way in which you spend the majority of your day is not enriching your life. Work is a part of our identity, and we don’t think that’s a bad thing! It’s not a good use of your time to just show up at your job and put in the hours. Do what you can to use your work to improve yourself as a person and keep moving forward. Sometimes all it takes is an attitude shift. There is more to life than just work, but there is also more to life than just down time. Work is only a negative thing if you treat it that way. Integrating your work into your life, rather than viewing them as separate things, will bring you more fulfilment and give you a more positive attitude. If you’re not finding any fulfilment in your job, look at what you do need to feel fulfilled and start making small changes to bring more of that into your life. It might mean changing professions completely and it won’t be easy, but it will be worth the effort. 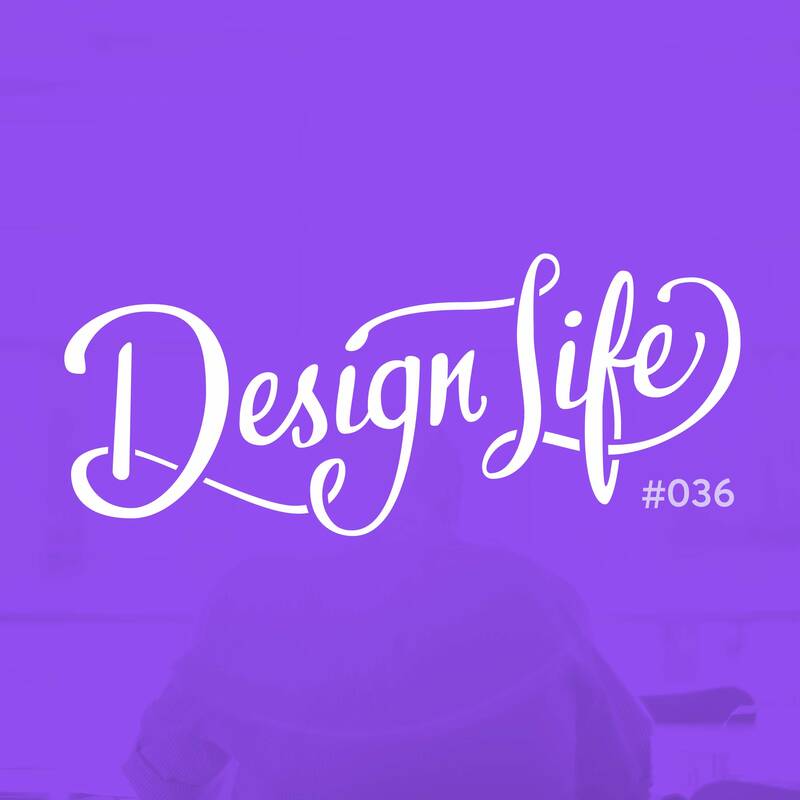 08:15 – Work to live or live to work? 18:20 – Is ‘work’ a negative word?